Whether you rolled an ankle in a soccer game or experience wrist pain from tennis, you are in good hands with Dr. Nachum Loss. For sports-related injuries, Manual Physical Therapy in Englewood uses The Australian Method for back and leg pain relief. Whether you rolled an ankle in a soccer game or experience wrist pain from tennis, you are in good hands with Dr. Nachum Loss. 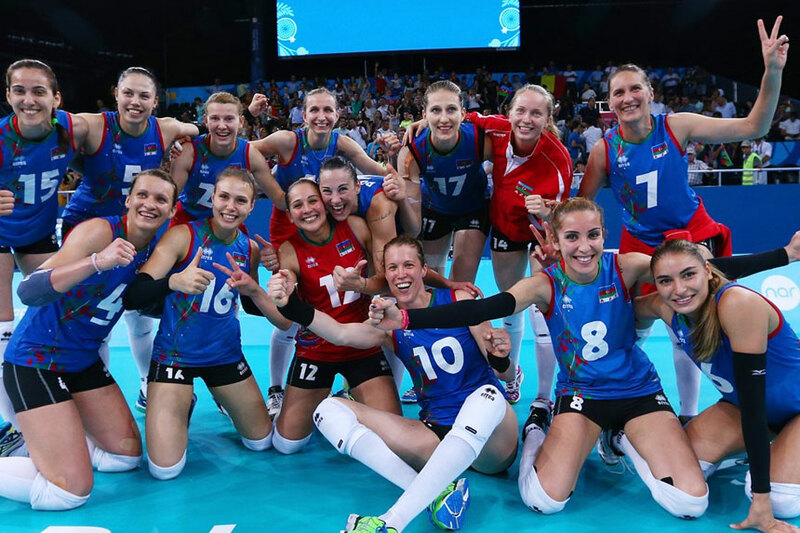 An expert in sports injuries, Dr. Loss has first hand experience with the Israeli Women’s National Volleyball Team in treating the most painful muscular and joint problems. When it comes to sports injury rehabilitation, Nachum and his team are the best in the business. Schedule an appointment with a specialist today and get yourself back in the game.